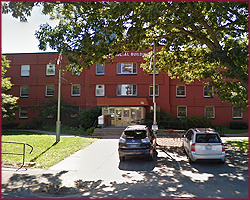 Five levels and/or types of Courts serve Hants and Kings Counties; Supreme, Provincial, Family, Small Claims, and Probate. 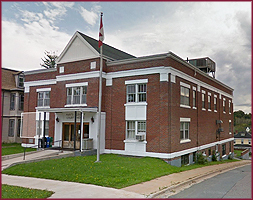 Except for the Family Court, they are all located in the Municipal Building on Cornwallis Street. The Family Court sits in the Provincial Building on Exhibition Street. There is also a satellite courthouse in Windsor. 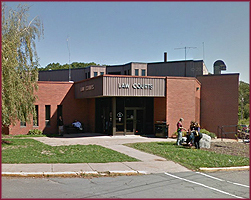 The Provincial Court and Supreme Court Judges based in Kentville also sit in the Windsor satellite courthouse.